Below are detailed instructions for the release slip: To apply for the release slip, the student must log in with correct roll number and PIN code entry. In this case, the application form for the release slip with the student name and other information will be displayed on the website. For the application on the release slip, by going to the College Selection option, the applicant will choose a college according to his / her choice, list of the college-based vacant seats and his eligible course list. At this stage, the applicant will choose a new one from the eligible course list and enter the entry. In this way, an applicant will be able to decide on course of course in the highest five colleges with alternating course options. Complete the form with proper information and save it first and submit it online and the applicant will see his name, roll number, pin code and college name and a new application form along with a course of course. Download the form A4 (8.5 "× 11") offset will be printed on white paper but it will not be submitted to the respective colleges. Even after finalizing the application of the release slip, if a student wishes to modify or modify the college/course course in his application form, then roll number and PIN entry of application form will be given as before. At this stage, the applicant has to go to Form Cancel Option and click on the Click to Generate the Security Key option. 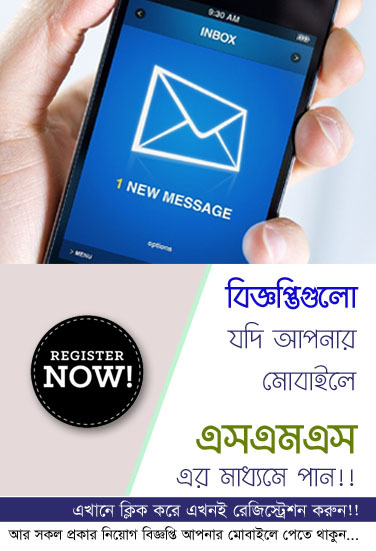 During this time, the student will get a One Time Password (OTP) via SMS in the personal mobile number mentioned in his application form and simultaneously in the e-mail. With this OTP entry, the student can cancel his application form and complete the application form again. To this end, the applicant has to add his personal correct mobile number and e-mail address to the application form with caution. Release Slip results will be published at the scheduled time. Applicants on the release slip will have no chance to change the course. If the student gets allotted courses in his selected college through the release slip, then in the login option given below link below this post will print the application form. With this application form, the students will have to submit the secondary and higher secondary/equivalent examination paper, attested copies of the registration card and admission registration fee in the relevant college within the stipulated time. A copy of the application form for the release slip will be returned to the college authority with the signature and seal of the Principal / Designated Teacher. Join our Facebook page and Group to get more information about admission and subscribe to your website with your e-mail.